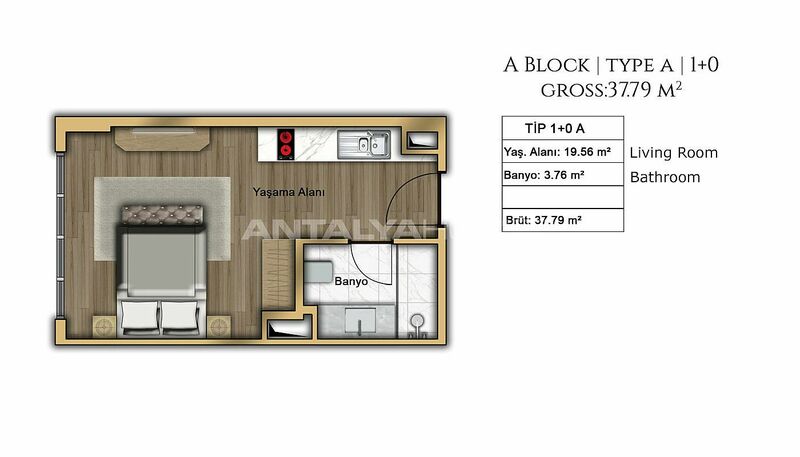 1+1 and 2+1 apartments have a discount only for Antalya Homes customers! 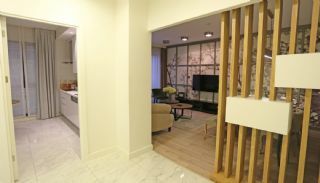 Apartments draw attention with its proximity to the airport and other social facilities. The campaign is valid for 2 apartments in the limited time. 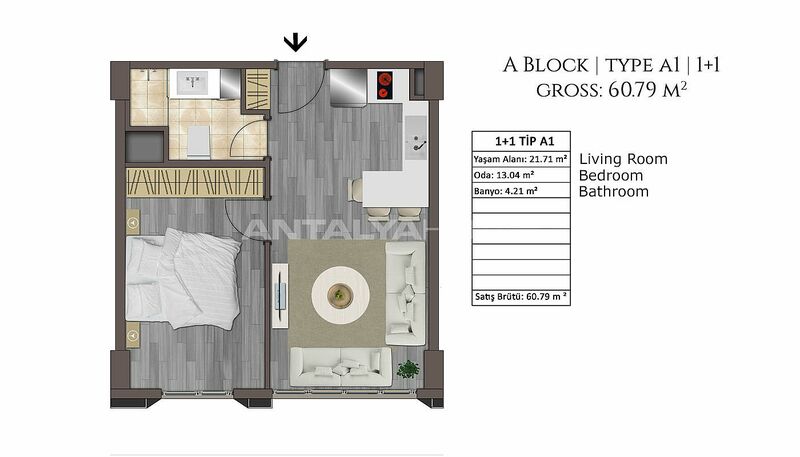 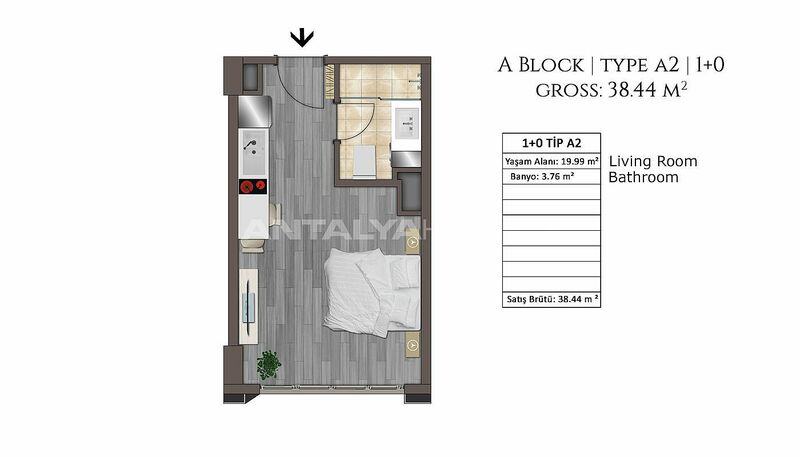 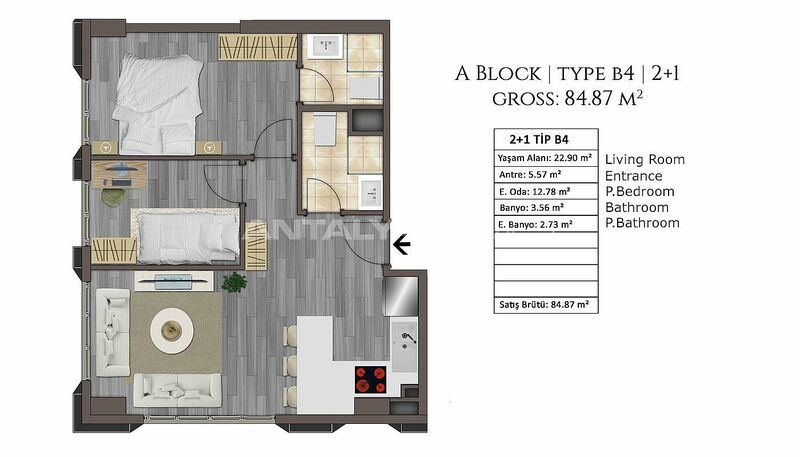 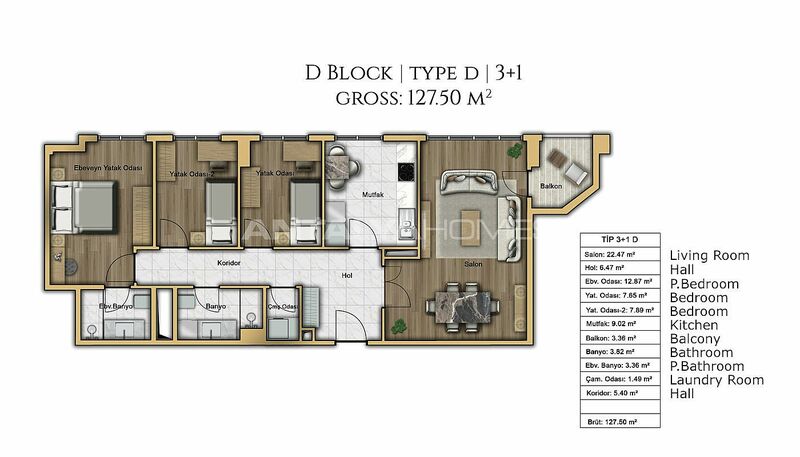 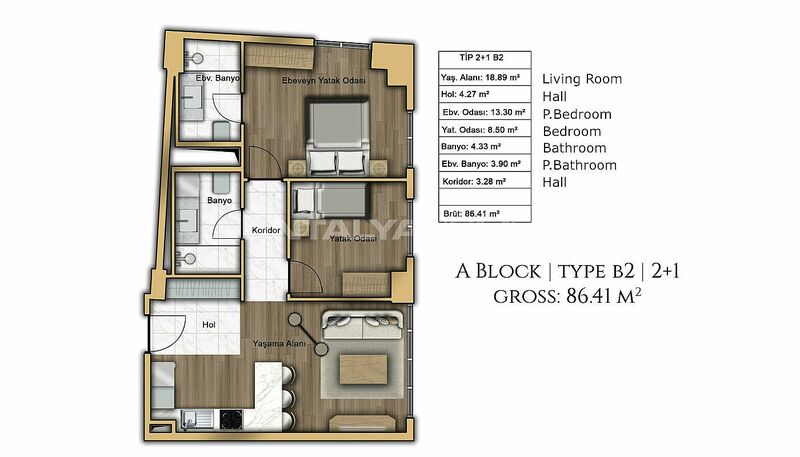 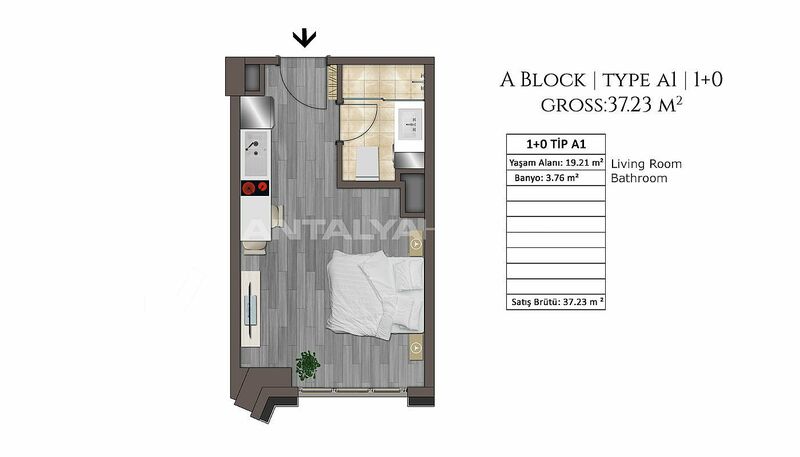 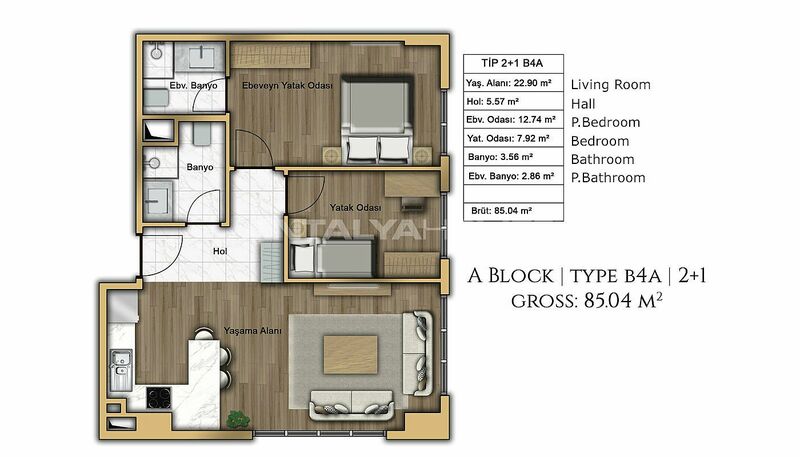 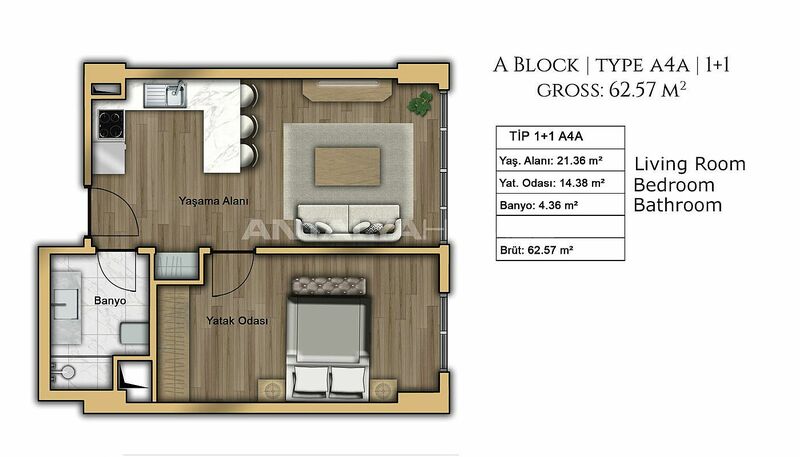 • 1+1 apartment with 60 m² is 385.000 TL instead of 545.540 TL. 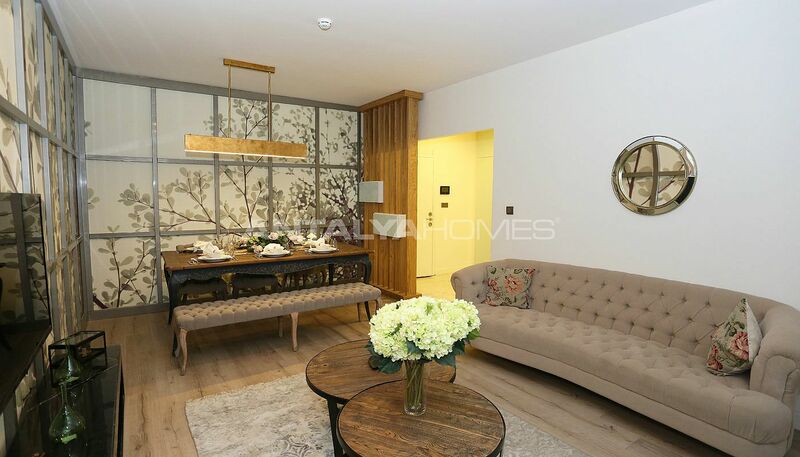 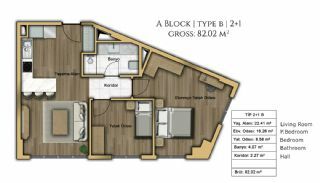 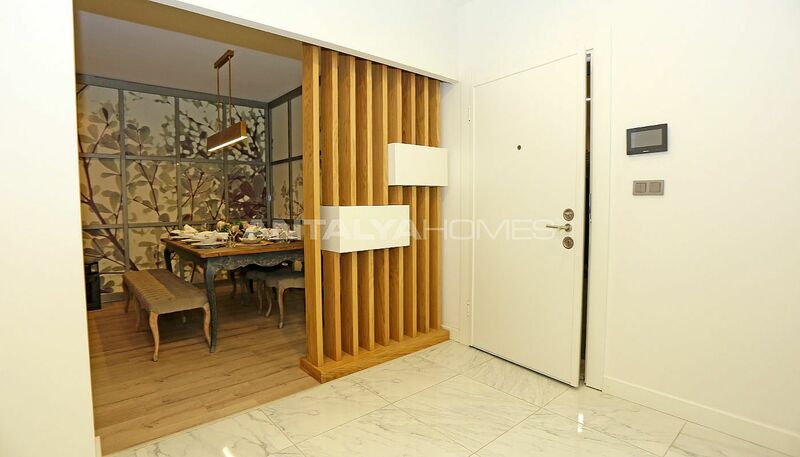 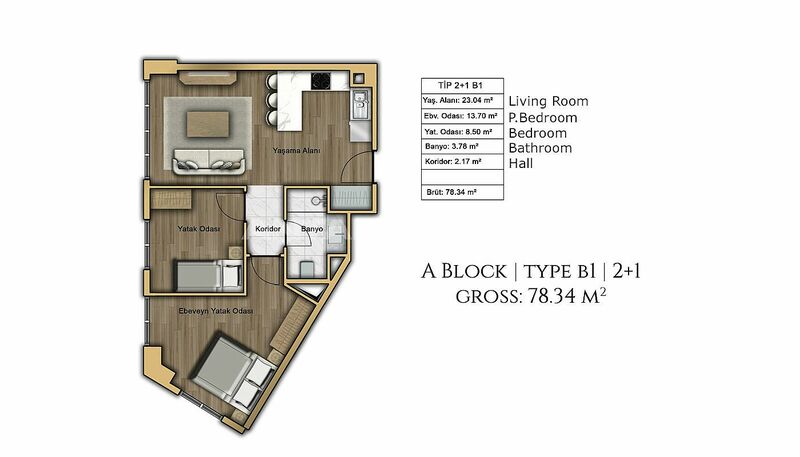 • 2+1 apartment with 84 m² is 550.000 TL instead of 801.630 TL. 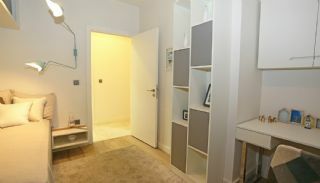 You can not find this discount in other real estate agencies! 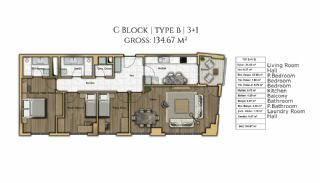 Please contact us for getting more information and arrange a viewing tour. 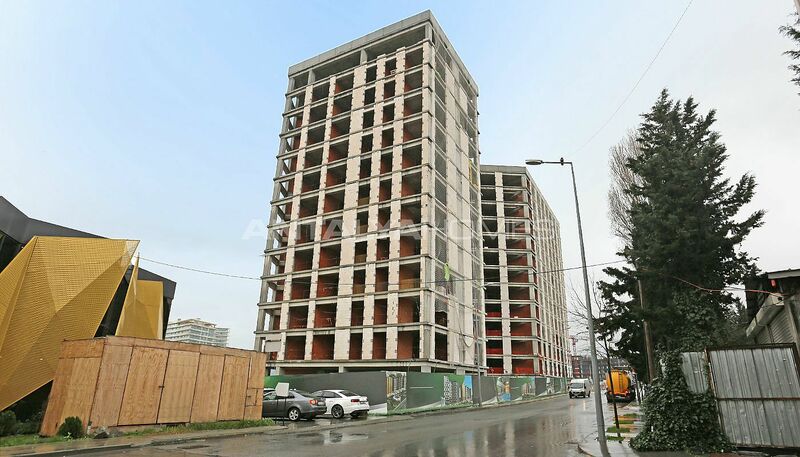 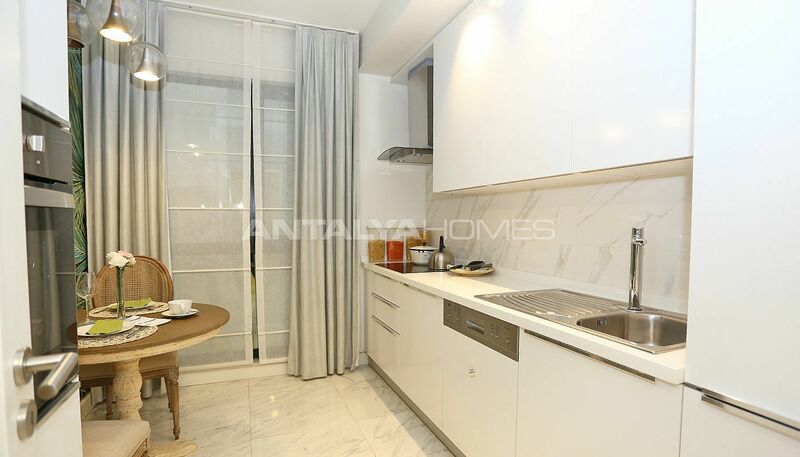 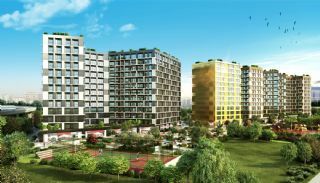 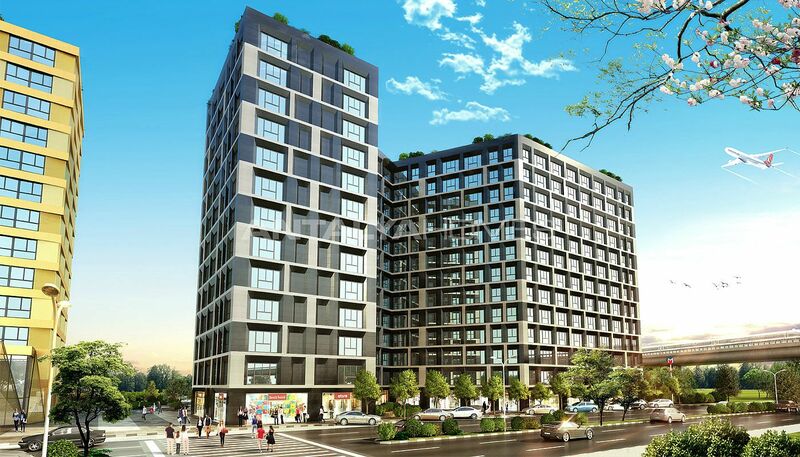 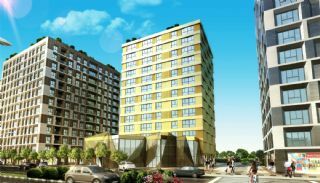 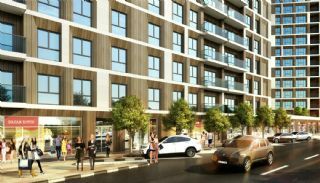 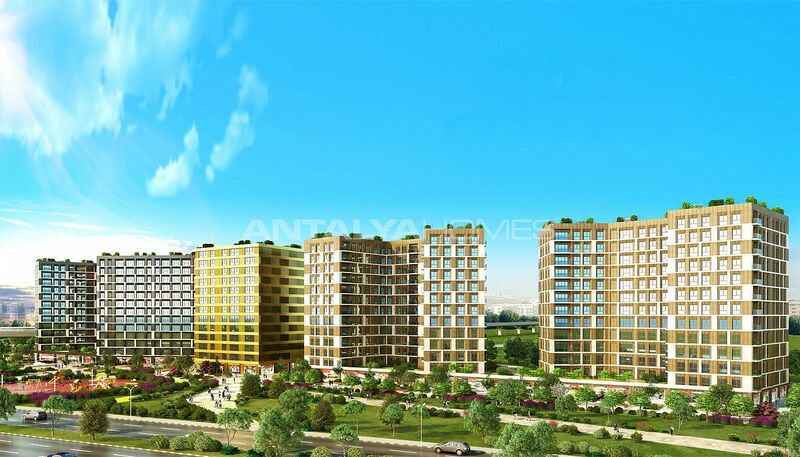 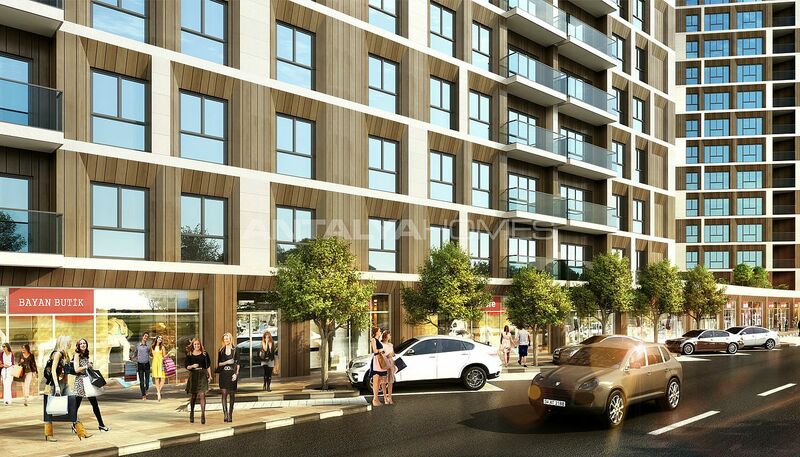 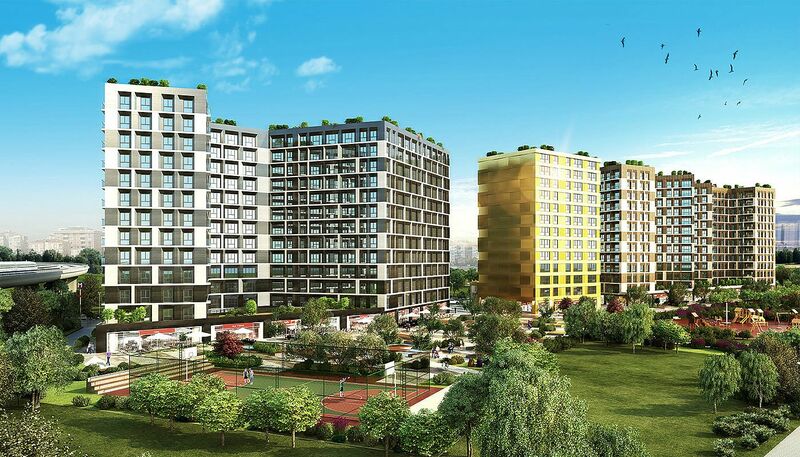 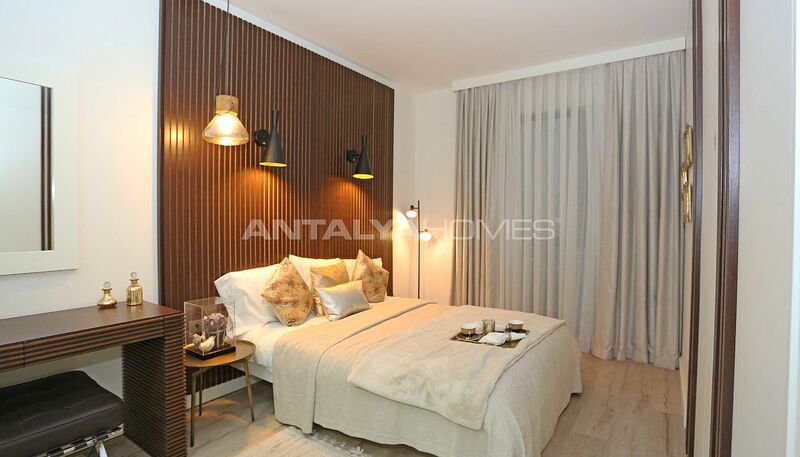 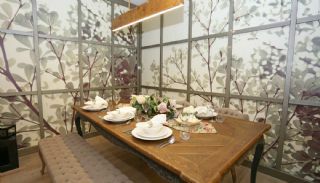 Apartments for sale in Istanbul are located in Sefakoy Neighborhood of Kucukcekmece district. 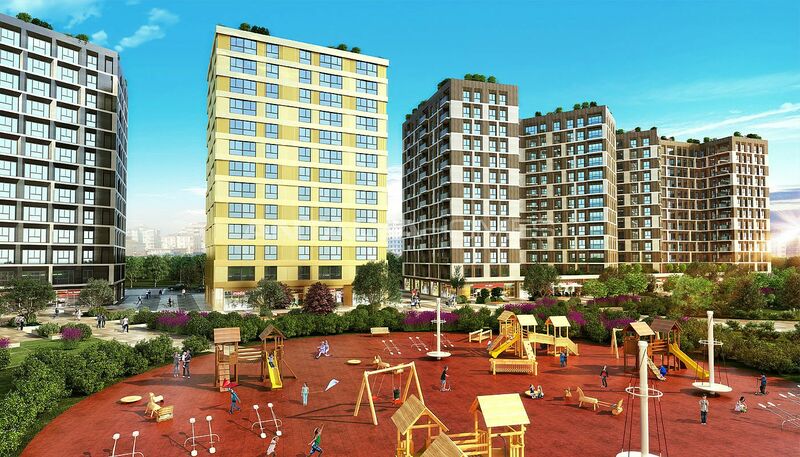 Kucukcekmece is currently one of the most popular districts of the European side of Istanbul. 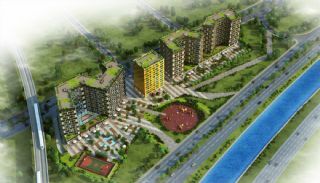 The region is located in the midst of business and trade centers, social facilities and international lines. 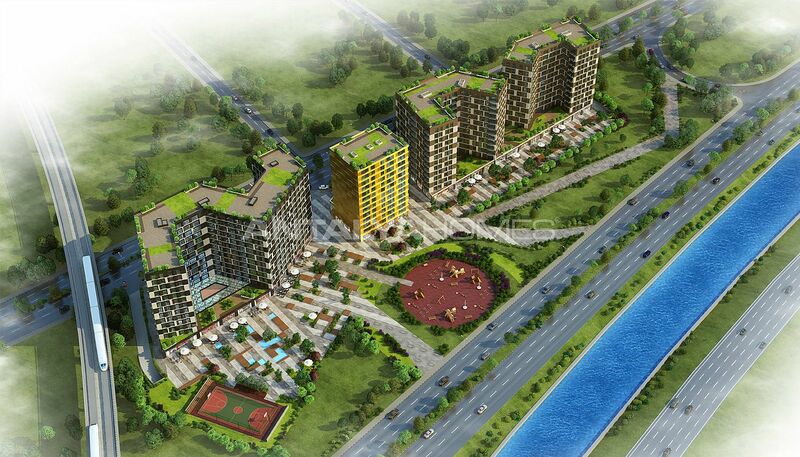 The real estate and industrial sector is highly developed with the region being located between the TEM and E-5 roads. 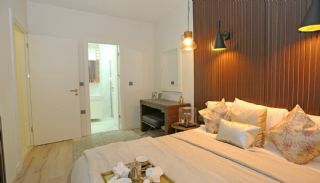 There are many possibilities in the region that you can meet all your needs. 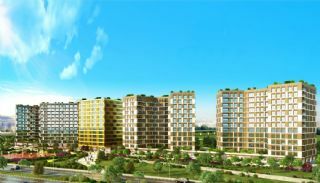 Prestigious apartments in Istanbul Kucukcekmece are just a short walking distance from the all local and social amenities. 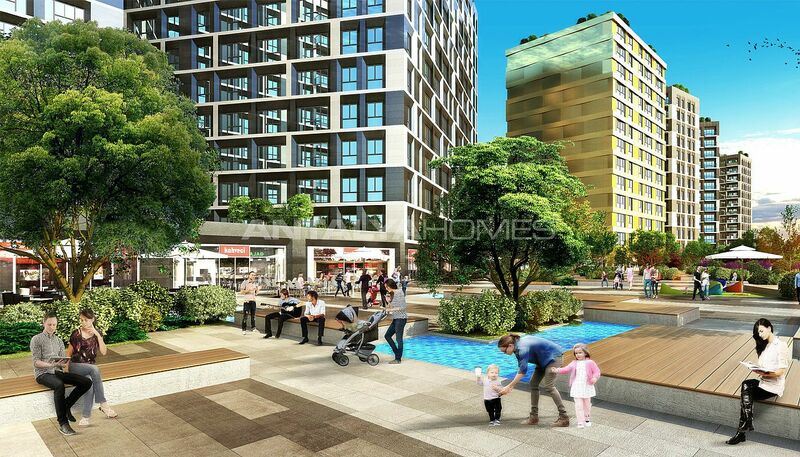 You will feel all the privileges of the city right beside your home with this project. Shopping malls in the region: Star City Outlet Center, Aqua Florya AVM, Yagmur AVM, Keskinler AVM, Cetinkaya AVM, Avcilar Torium AVM, Armoni Park, Airport Outlet Center, Gunesli Park, Atrium, Flyinn, Wedding World, Istwest Meydan, ABC Plus and Koru Florya AVM. 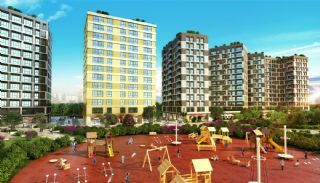 Schools in the region: Kultur College, Arel College and Florya Doga College. 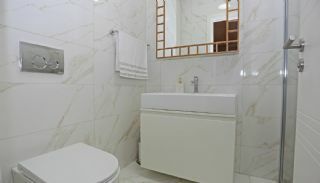 Apartments built in the connection point of Istanbul with the world are just a minutes to the metro bus and E-5 highway, 2 minutes to CNR Expo and Istanbul Aydin University, 10 minutes to IDO (sea bus), 3 minutes to TEM highway and Kultur University, 5 minutes to the International Ataturk Airport, Istanbul World Trade Center and 212 AVM, 20 minutes to the Grand Bazaar, 25 minutes to Taksim and Sultanahmet, 30 minutes to Bosphorus and 35 minutes to Maiden's Tower. 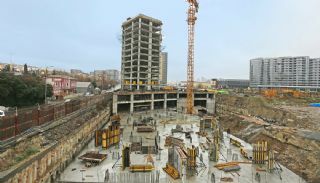 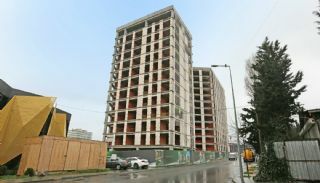 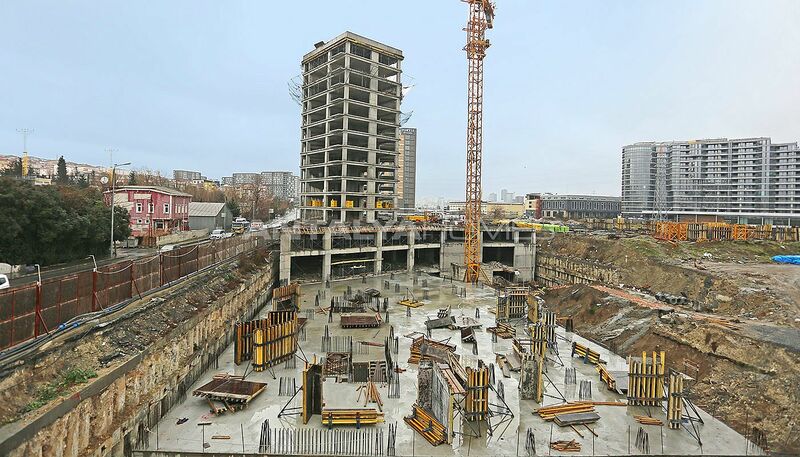 A new giant project of Istanbul has 16.527 m² land area, and it consists of 4 blocks with 857 apartments, a hotel, and 43 commercial units. 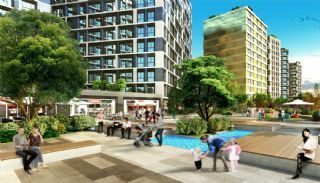 The project has many common use areas like the well-designed big garden with green areas, indoor car parking area, shopping street, cafe, restaurant, walking paths, walking and jogging paths, ornamental pools, indoor swimming pool, children’s pool, sauna, Turkish bath, SPA, fitness center, tennis court, basketball field, volleyball court, children’s playground area, recreation area, elevator, caretaker, water tank, water booster, technical service, generator, 24/7 security camera system and security. 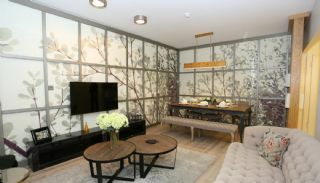 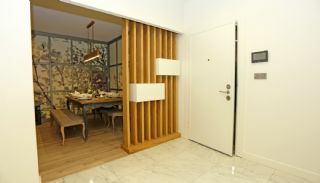 A project that transforms city life into a comfortable private living space with its luxury residences, garden, and landscape arrangements, is an opportunity not to be missed to start a new life. 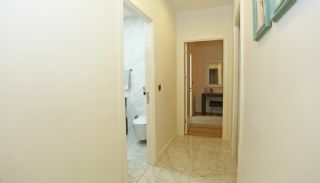 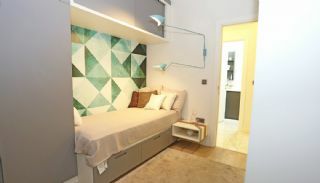 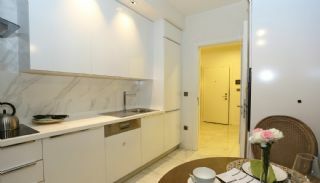 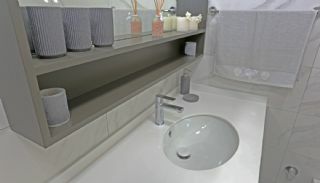 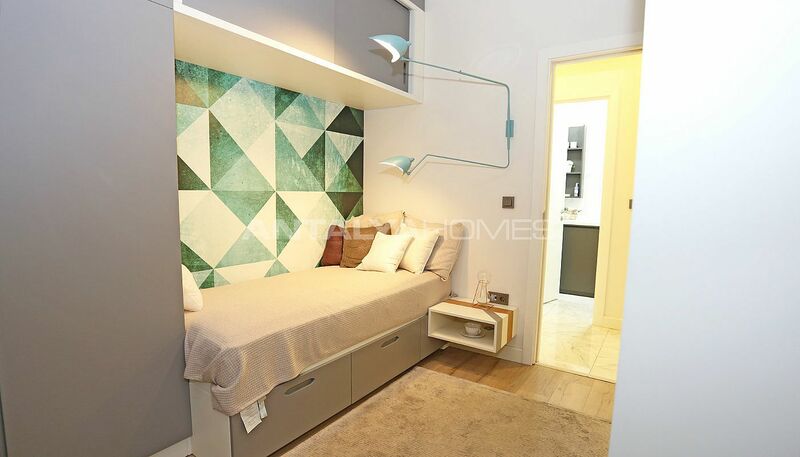 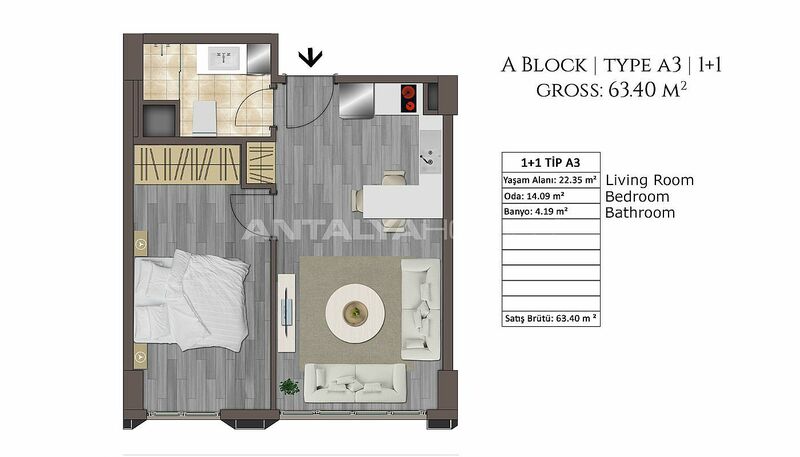 Studio apartments are 37-38 m² with a living room, an open-plan kitchen, and a bathroom. 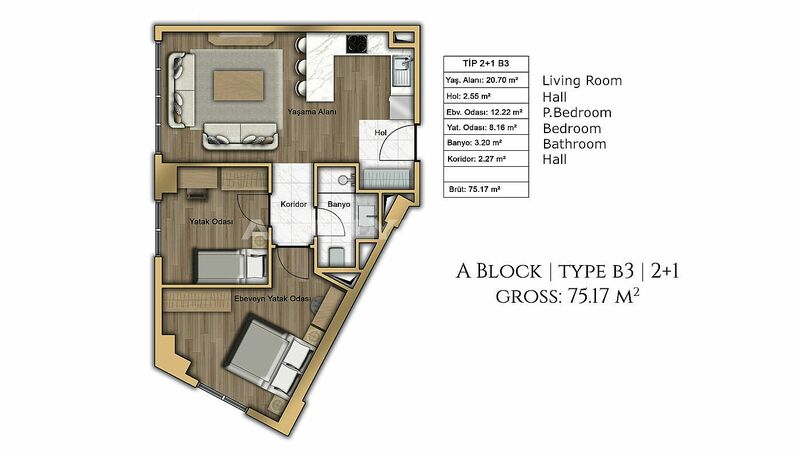 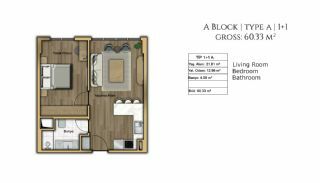 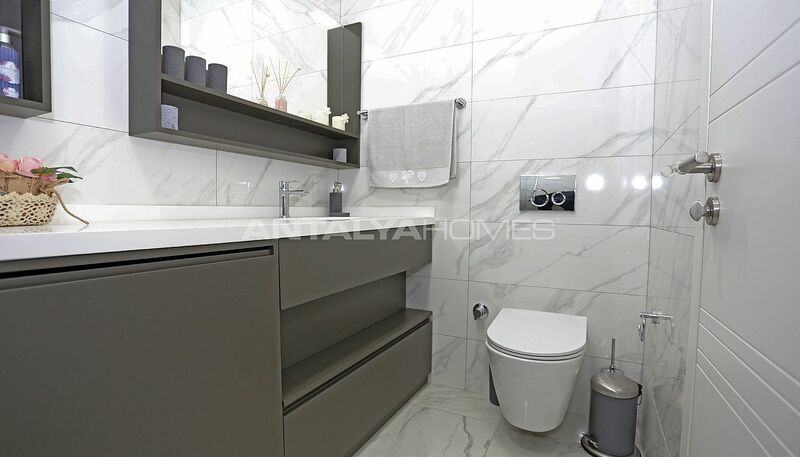 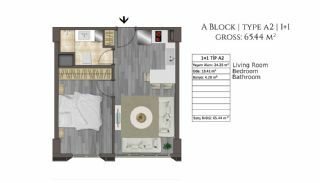 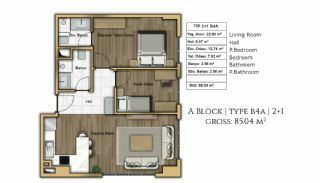 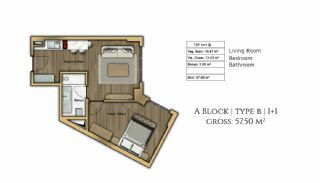 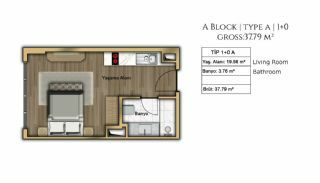 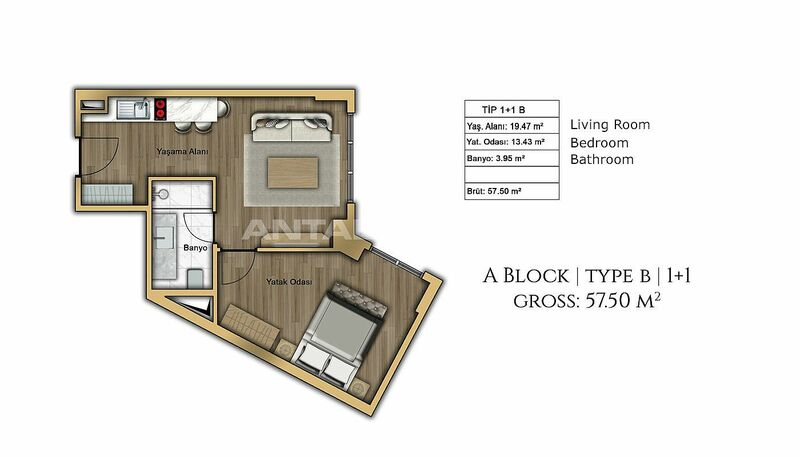 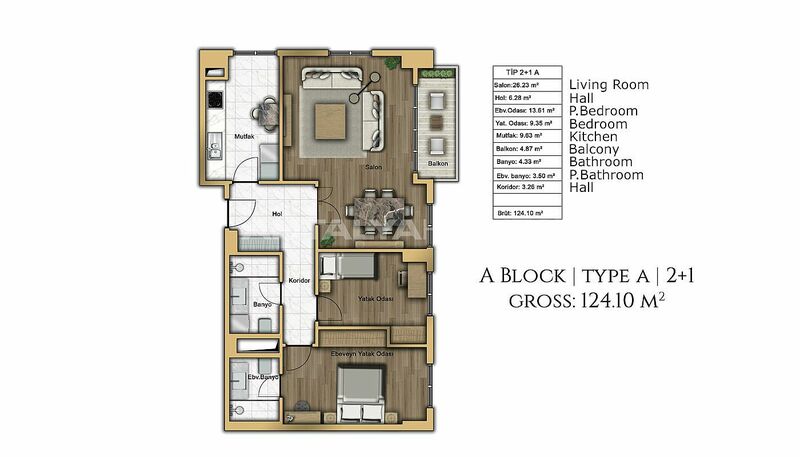 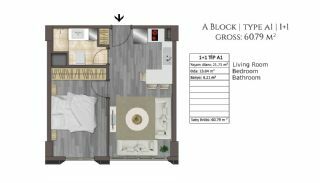 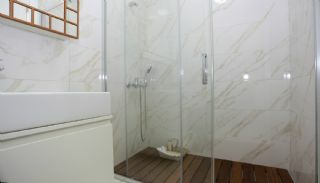 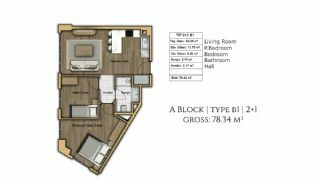 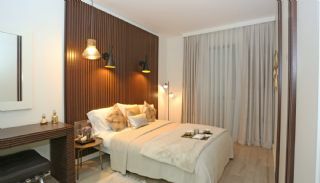 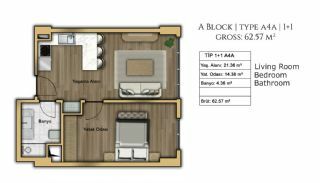 1 bedroom apartments are 51-67 m² with a living room, an open-plan kitchen, and a bathroom. 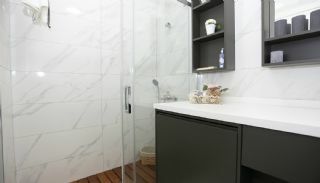 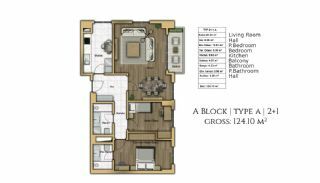 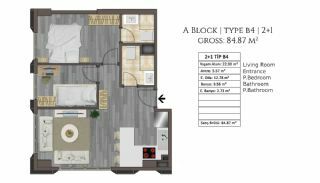 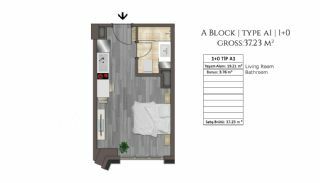 2 bedroom apartments are 85-218 m² with a living room, an open-plan kitchen and a bathroom (Some of the 2 bedroom apartments have a separate kitchen, an en-suite bathroom, and a balcony). 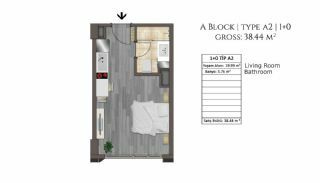 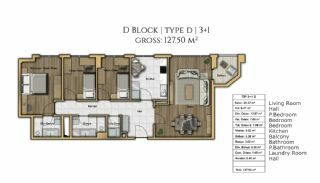 3 bedroom apartments are 127-267 m² with a living room, a separate kitchen, a laundry room, a bathroom, an en-suite bathroom and a balcony. 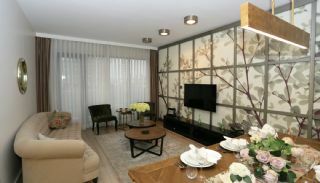 Apartments for sale in Kucukcekmece have many features like the cloakroom, kitchen appliances, steel door, natural gas, ceramic and hardwood floor, central hot water, electric water heater, wireless internet system, fiber optic internet infrastructure, central cable TV, satellite TV system, fire and smoke detectors and automatic fire extinguishing system.